Remeber our post? Cinque Terre, RioMaggiore, Italy. 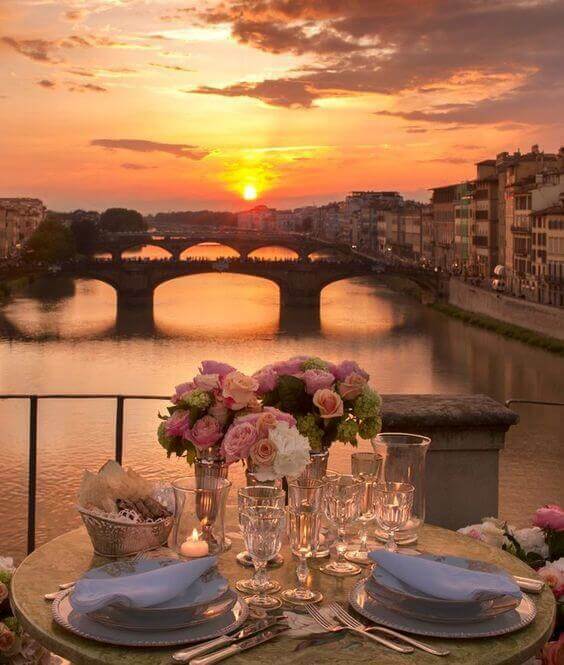 Florence Italy is unarguably one of the most romantic destinations on Earth. 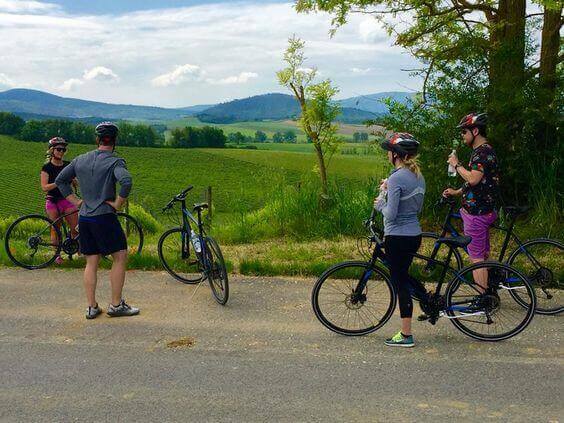 It is perfect for someone looking to spend a memorable holiday with a loved one. You will both cherish this visit for a lifetime. Or perhaps, you’re looking for some great proposal ideas. 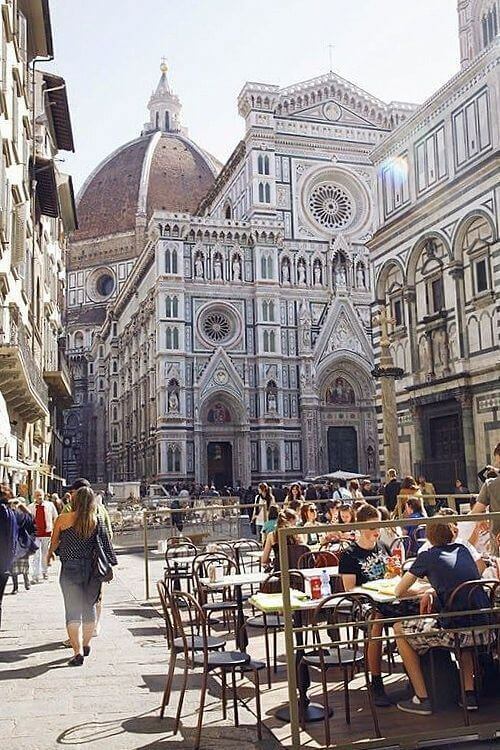 Florence, Italy has its charms all year round. Though it can be a hot destination and humid in July to August and on the cold from November through to March. 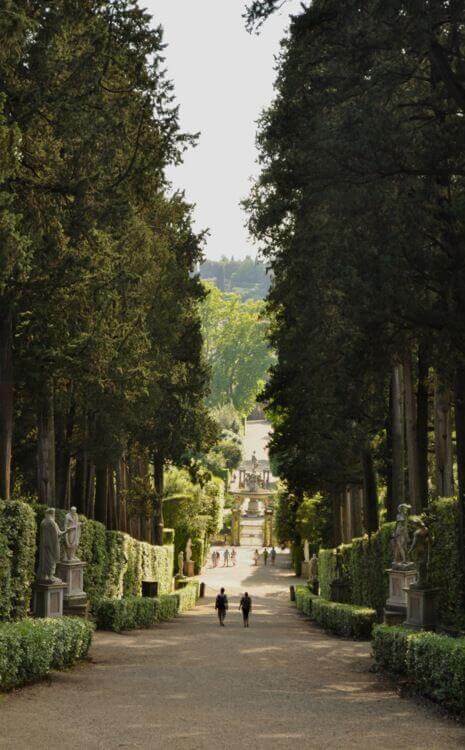 Here is our list of the Most Romantic Things to do in Florence. 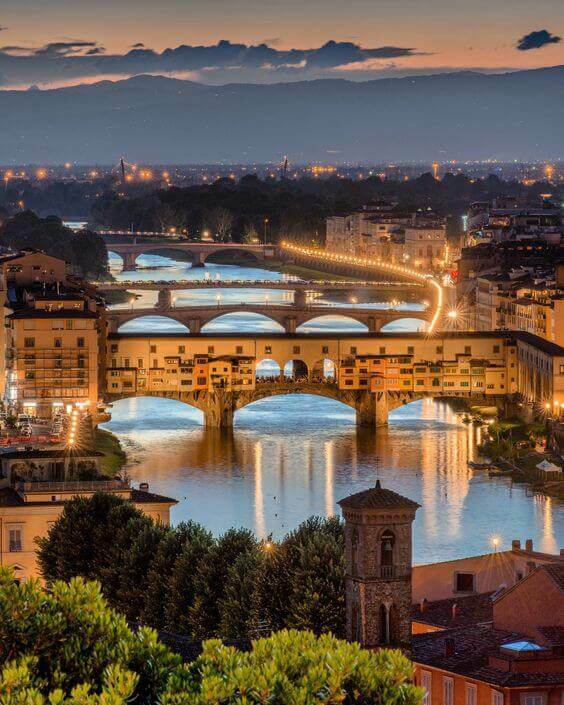 Walk along the Arno River, Stroll Through the Boboli Gardens, Enjoy a Cozy Dinner in a Side Street Santa Maria del Fiore, Spend a day bike riding from Florence to the Tuscan countryside, and past romantic olive groves, vineyards, medieval castles and hillside villas, Buy a lock and key then take a walk to the Ponte Vecchio bridge where you will find locks linked together across the structure. 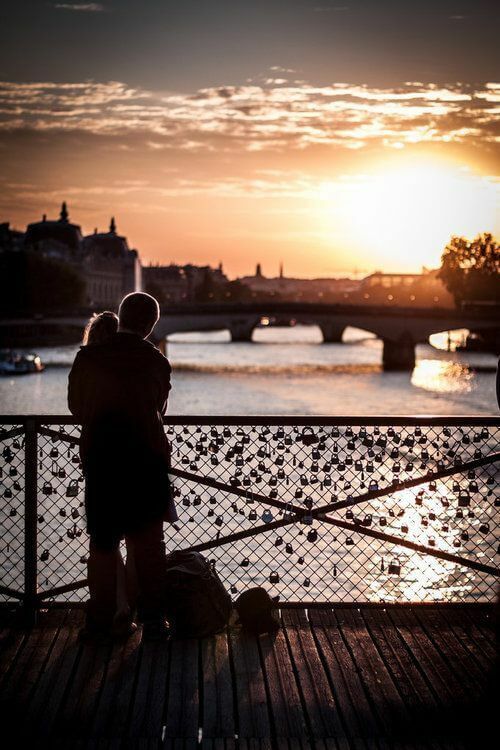 Make a wish with your loved one, link your lock to the others, and toss the key over the bridge. 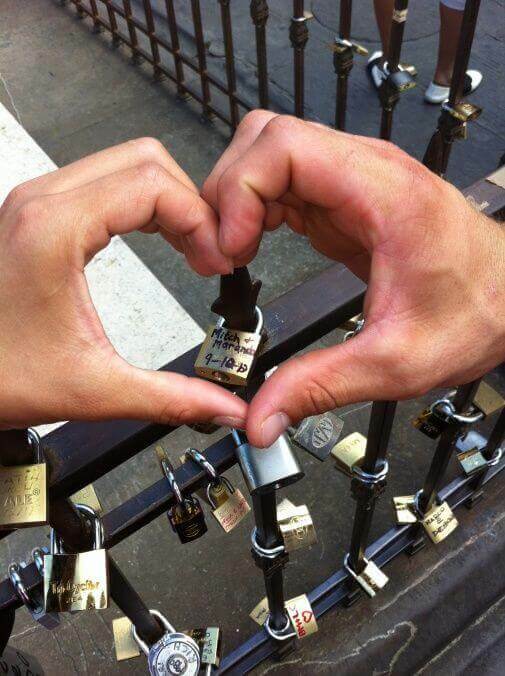 Lock a padlock to the bridge and throw the key into the Arno River. 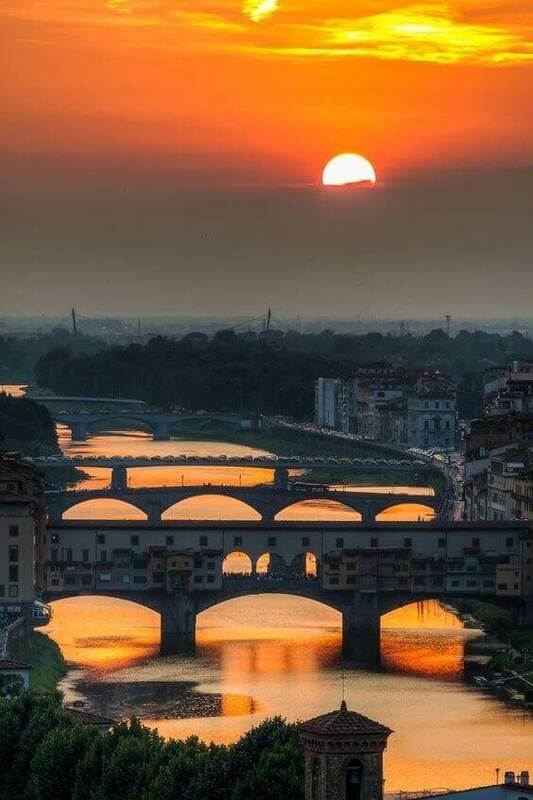 Also, This tradition is common among the Italian youth Watching the sunset from Piazzale Michelangelo in the city of Florence, is probably the most romantic thing you would do with your beloved one. 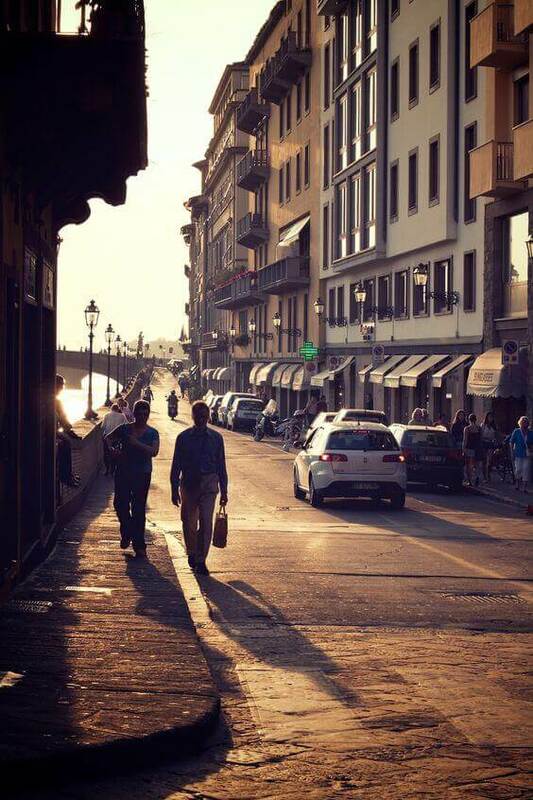 Ponte Vecchio Bridge, Florence, Italy.